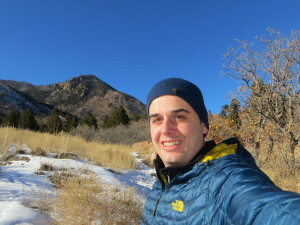 I have the honor of being part of The North Face Locals (TNF Locals) ambassador program. TNF Locals is a program where avid, outdoor enthusiasts (but not professional athletes) get an opportunity to share stories about the latest innovations from The North Face. It is an outstanding program, and I feel honored to be a part of it. 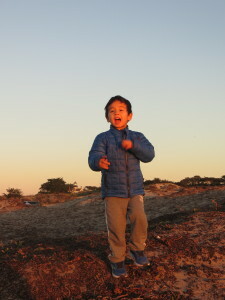 Here’s a review I wrote about the Thermoball Hoody – my family’s go to jacket.